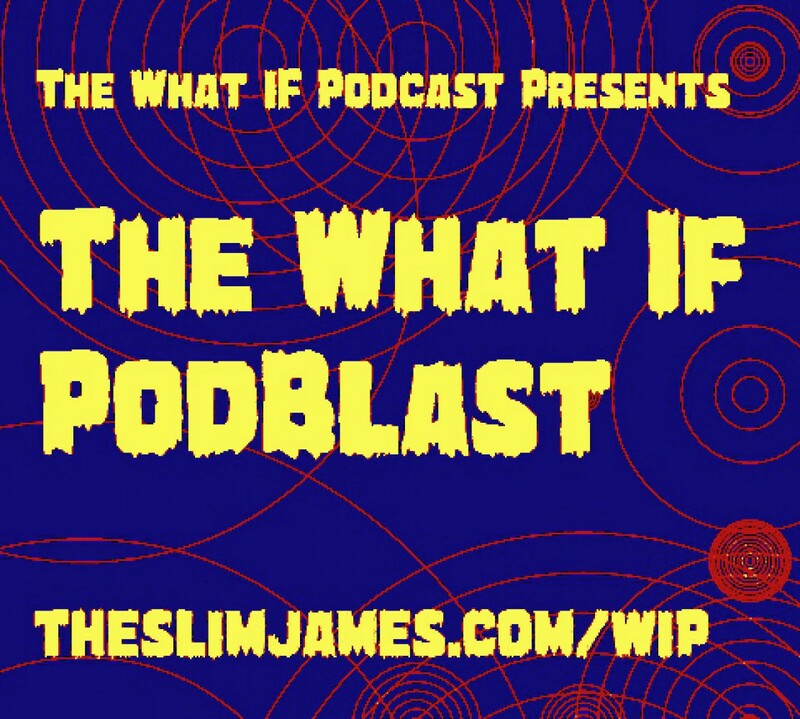 The What If Podcast hits you up with a bonus episode on Marvel Zombies, Avengers Age of Ultron nerd rants, and Bebop and Rocksteady! Just Andrew The Giant and The Slim James this time, and it was recorded on The Giant’s birthday! Extravaganza!